Aldnoah Zero (ALDNOAH.ZERO) Season 1 was surprising, I’m writing this with episode 12 fresh in my mind as I just finished watching it minutes ago. I still can’t believe how it ended. Saazbaum kills the princess and then Slaine kills Saazbaum and Inaho. I thought Inaho and the princess were going to be the main characters, Slaine was always more of a semi-main character. Episode 12 was one crazy episode. I started watching the show with the thoughts that it was similar to Gundam with a war between two sides, and one side had overpowered Mechs. Little did I know that the more evil Vers (Martian) side had the Aldnoah Drives which pretty much overpower everything. Well apart from a couple of them being defeated by Inaho who was pretty much the only guy on Earth who could defeat them. I guess the Martians don’t need to worry about that now, because Slaine just put a bullet in his head. Now the superpowerful Martians are even more powerful. It is suspicious that the dead princess’s location is unknown. I wonder if Slaine took her body, and is going to use her name to destroy the Orbital Knights who plotted her assassination? The ending of the season was really sad, the princess ended up not achieving any of her goals and was ultimately killed by Saazbaum who had masterminded the assassination in the first place. I know the second season is out now, and I will be eagerly watching the first episode of that season over the next couple of days. 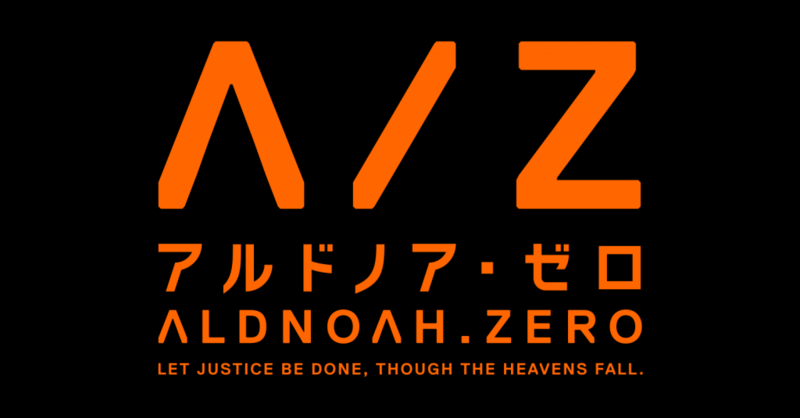 I think that Slaine is going to making some major changes in the Aldnoah.Zero world. I wonder how he managed to get the power to start one of the Aldnoah drives, is the more to his bloodline than we know? Let’s see in season 2. This episode blew my mind too, it was a very unexpected ending. I hope some of the guys survived. I won’t spoil anything, but watch season 2.